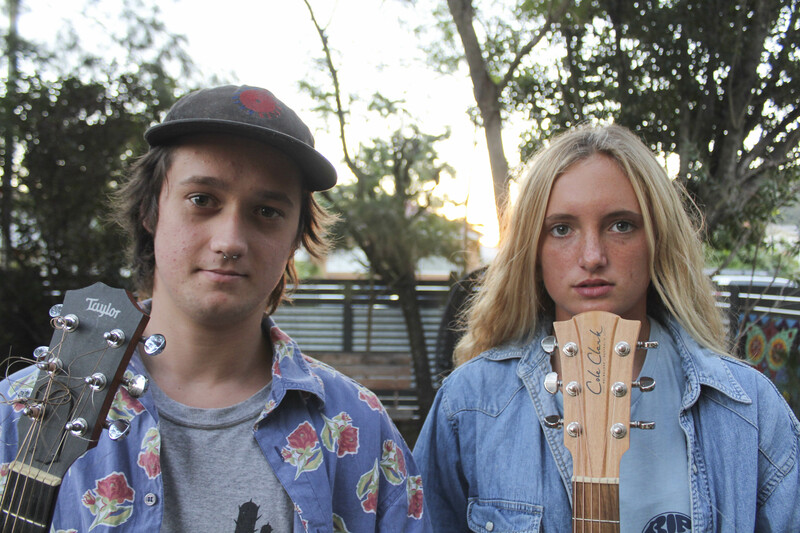 Sam windley and Kalani artis (SamNkal) are a calm folk duo from the central coast. 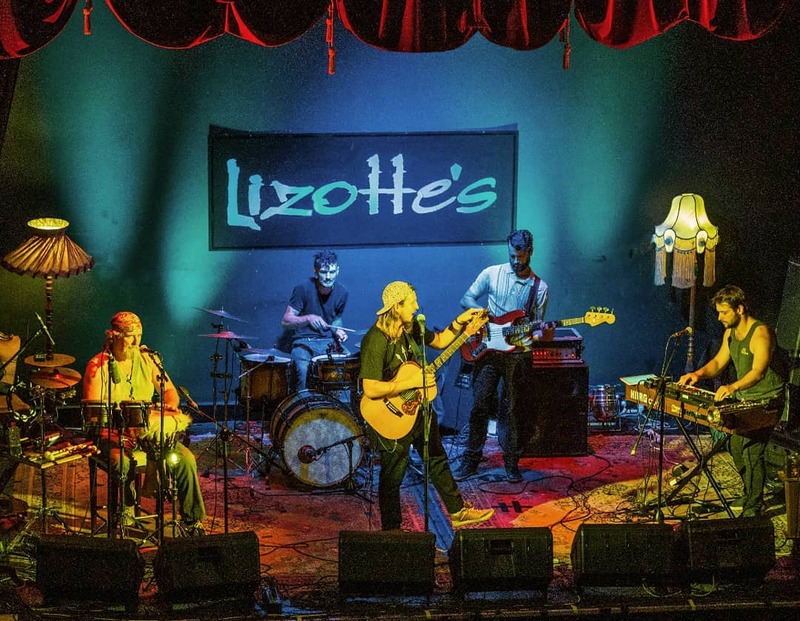 They have been playing together for about 4 months with years of solo experience, and play all over the coast... Sam windley has been playing music for around 10 yrs and is loving it.. surfing the coast for new adventures and more opportunities to do what she loves. (And literally surfing* the coast hm). Kalani artis has been playing music in and out of bands/duo/solo (professionally) for about 4yrs and generally into it since a toddler.. and loving it! And also* loving the ocean and seeking new adventures on the way. 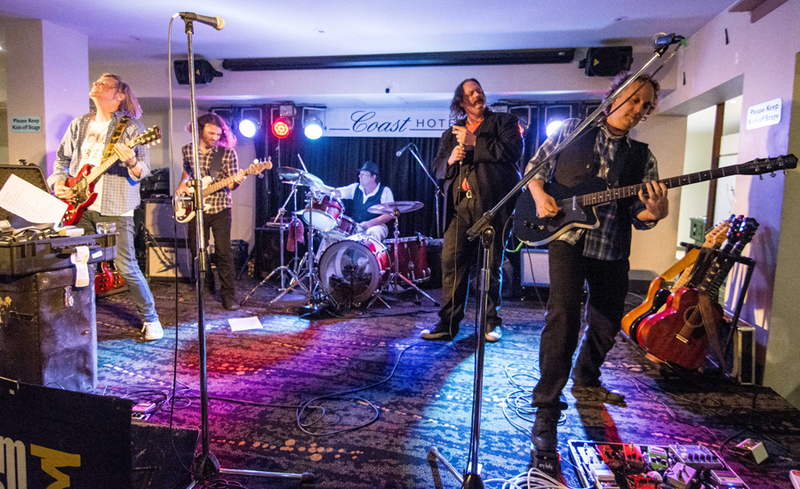 Stormcellar are one of Australia’s most original roots bands, writing music that fuses traditional 20th century styles with modern themes and sounds. Mutating uncontrollably from album to album, Stormcellar have irritated the Genre Gatekeepers of almost all the major styles by refusing to stay in one category. Outcast, they roam the musical wilderness making cups of tea and recording albums, touring from Australia to Kansas City and mixing everything they can find with everything else they can find. At one of the 500 odd shows Stormcellar have played over the last decade, you might have seen Cellists, American Soul & Gospel Artists from the 60’s, Mongolian Throat Singers, Champion Australian Fiddle Players, Puppets, Multimedia displays, Light shows, UV Facepainters, Flamenco Dancers & Singers, Magicians and over 60 different local supporting & co-billed bands. Stormcellar’s 9th album, ‘Defiance’, has just been released, marking the conclusion of a 3 part writing and recording project that has taken them from the mid-west of rural New South Wales, Australia, to the Mid West and East Coast of the United States of America in search of the shared myth that connects Celtic, Folks, Roots, Blues, Country and Rock. 'Defiance' is the third album in their 'Mid West Triptych', a three part concept recorded over the last 4 years in Australia and the US, the first two albums from which have already achieved a degree of critical acclaim and even a small historical footnote for their collaborations with rarely-recorded Elders from Kansas City. Stormcellar may in fact be the first band to write original songs for, and recorded by, Authentic Delta Bluesmen. After a decade of pubs, clubs, bar room floors, festival halls, lounge rooms, festival stages and mainstream and even the occasional Arena, Stormcellar are one of the most prolific, constantly working, original writing acts in Australia today. Stormcellars work has received critical recognition in the US, France, Canada, Australia, the UK, with a string of number 1 albums on Australian charts. They’ve been schooled by Percy Sledges' musical director. Toured Oz. Recorded everywhere from top US studios to the porch of a farmhouse in Cumnock, NSW, on about every form of media except wax cylinder, played US & Aus Festivals, Biker rallies, back porches, dive bars, VFW halls, RSL’s, Bowlo’s, Pubs, Clubs, Paddocks and even Australian Stadiums. Also Nashville and Wollongong. They’ve had a ‘cool’ video on a mainstream TV morning show. Topped the Australian Roots chart twice, come close once and been on the charts approaching 36 months, first band to be on the chart with two albums simultaneously. Already at work on their 10th project Stormcellar have been recording in the dome of Skywatch Observatory in the Dark Skies area of Coonabarabran, New South Wales and are scheduled for their 5th US tour in 2018, where they have gained a cult following. Duncan Woods is an is a Zimbabwean born, Australian grown, traveling singer-songwriter, touring regularly through Australia and Europe. Rhythmic guitar work under quick sharp lyrics are Duncan’s bread and butter play. Over the past few years Duncan’s interest in the big wide world around him and especially the people in it have allowed him to soak in many sights, sounds, smells, perspectives and beliefs. Throwing this all into the mix gets you hearing feel-good vibes and lyrics that touch on the philosophy of “being”. With his Newcastle based group "Duncan Woods & The Notable Few" he creates a fusion of acoustic groove/reggae/hip-hop sounds. The band is formed of core members Clint Topic (bass), Tim Evans (drums),Phil “King Rhythm” King (percussion) and recent addition to the Few: Edwin Johnson (trumpet/keys).